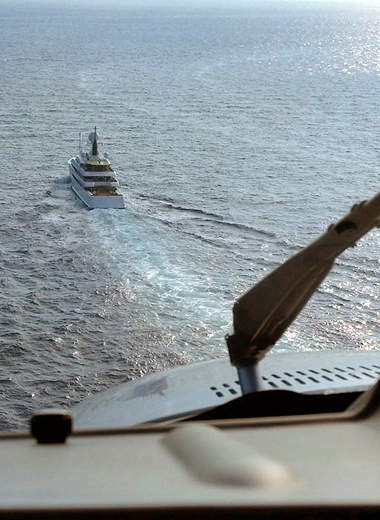 Founded in 2007 Helidecks was formed to provide tailor-made aviation services to the Superyacht industry. Well established as the leading Superyacht aviation company we where the first company to deliver MCA accredited training. Helidecks is the name trusted by the world’s most prestigious designers, builders and yachts. 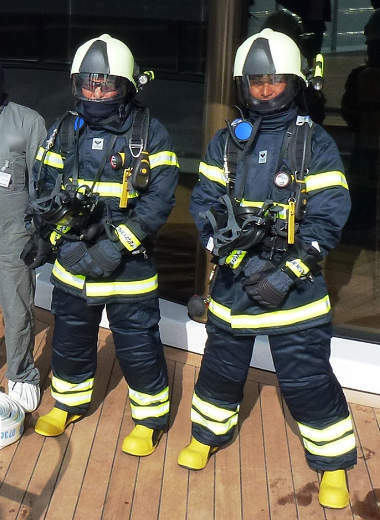 Today, the company provides consultancy services for helideck certification, helicopter integration, helicopter procurement, embarked operations, safety management and crew training. Our multiple teams of highly experienced aviation experts are ready to offer our full range of services anywhere in the world at your convenience. We understand that in the dynamic world of the Superyacht industry things can, and often do change at short notice. Rest assured when your plans change, we at Helidecks have a proven track record in our ability to change with your requirements. We are the industry leaders providing training and consultancy to the worlds most prestigious yachts. Commercial MCA accredited helideck team training at your location. 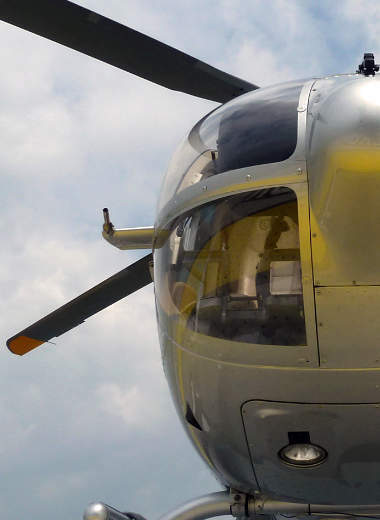 Expert consultancy for helideck design and operational solutions. Full range of safety management services including audits, safety assessments and bespoke operations manuals. Support for all aspects of operating helicopters on yachts anywhere in the world. The place where you’ll get the perfect solution for all your helideck needs.